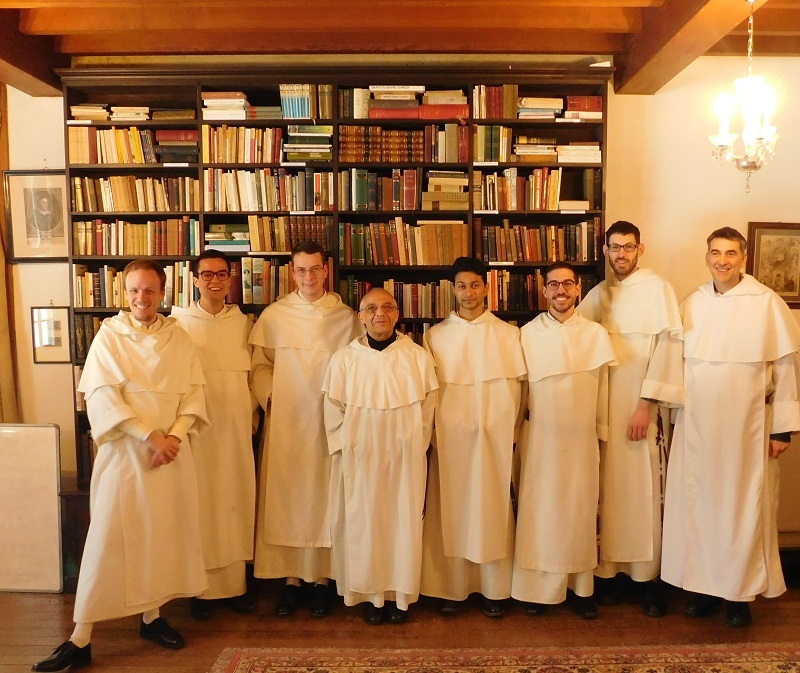 The priory was pleased on 28th February to welcome Fr Bruno Cadoré, the Master of the Order of Preachers and 86th successor of St. Dominic. 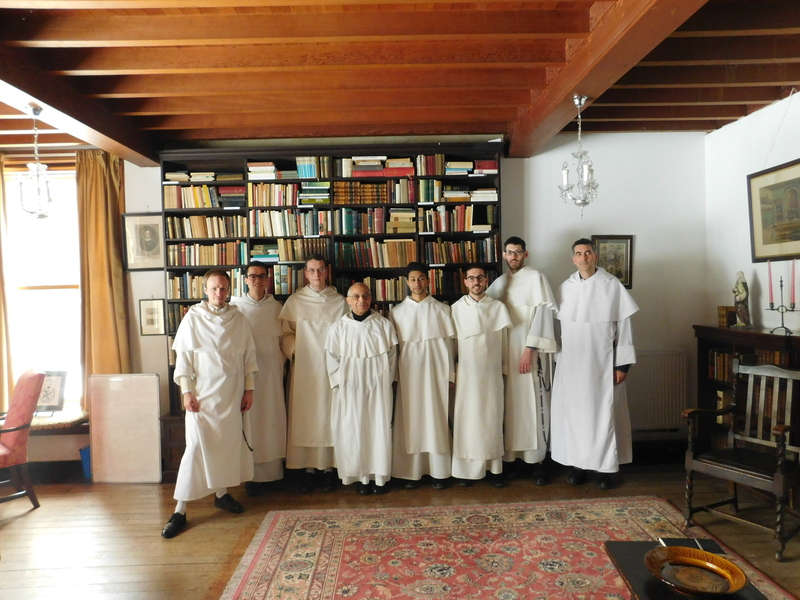 This was Fr Cadoré’s second visit to Cambridge in his term as Master, which is due to close next year. In spite of delays caused by the sudden spell of snow and ice, the Master found time to meet both the community as a whole, and more intimately the novices.